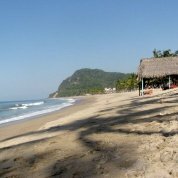 San Francisco, best known by both locals and foreigners alike as “San Pancho,” is a quaint town in Riviera Nayarit, characterized by natural beauty and the magic of the sea, surrounded by verdant mountainous landscapes offered by the Sierra Madre foothills. By air: There are many direct flights to Puerto Vallarta International Airport, from where you can take private land transportation to your destination or rent a car. The journey is about 45 minutes taking Federal Highway 200. 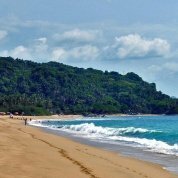 By land: You can arrive to San Pancho by land in a variety of ways, either by bus or driving Federal Highway 200 which leads to this heavenly destination. 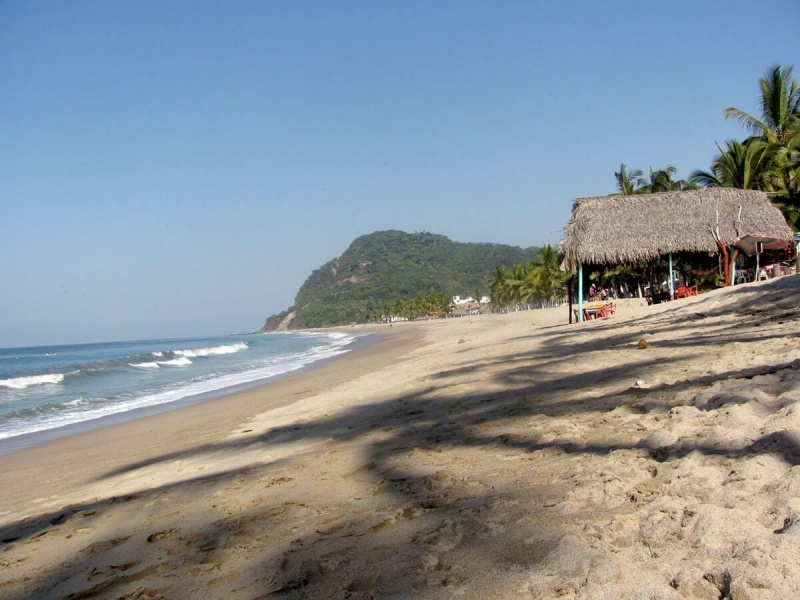 There are also local buses from Puerto Vallarta, which charge a modest fee. Given that San Pancho is a beach destination, fresh seafood is the main ingredient of most local dishes, which can be found on the menus of many restaurants in the area; nevertheless, you will also find restaurants in San Pancho serving gourmet cuisine, international dishes and traditional Mexican fare. Gastronomic recommendations: Bistro Orgánico, the restaurant at the Cielo Rojo Hotel which is a select member of Mexico Boutique Hotels, serves gourmet dishes using seasonal organic ingredients and local produce. 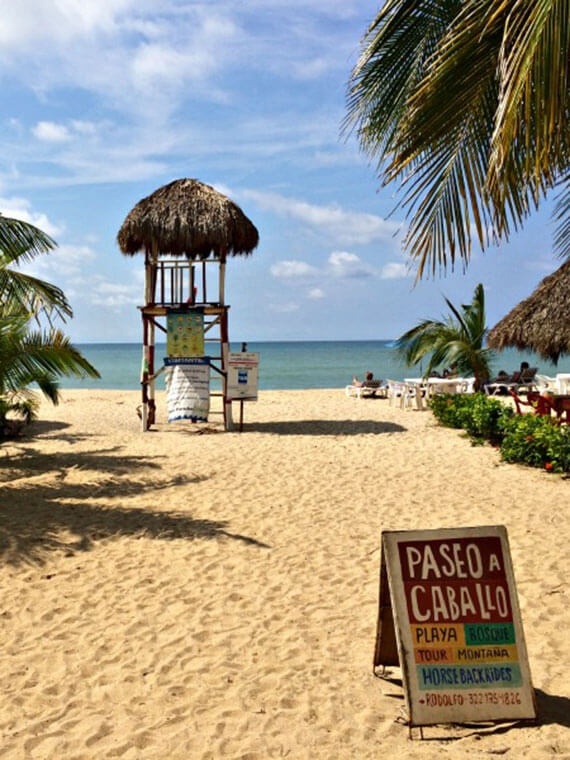 La Ola Rica, where you can enjoy international cuisine or El Barracuda, which is well known in the area for seafood and an excellent option. Besides beautiful Huichol crafts, typical sweets from the region, exotic fruit, handmade hats, fine linen garments and traditional silver jewelry, you can also purchase original clothing from local designers, elaborate blankets and other textiles and small unique gifts for all tastes. 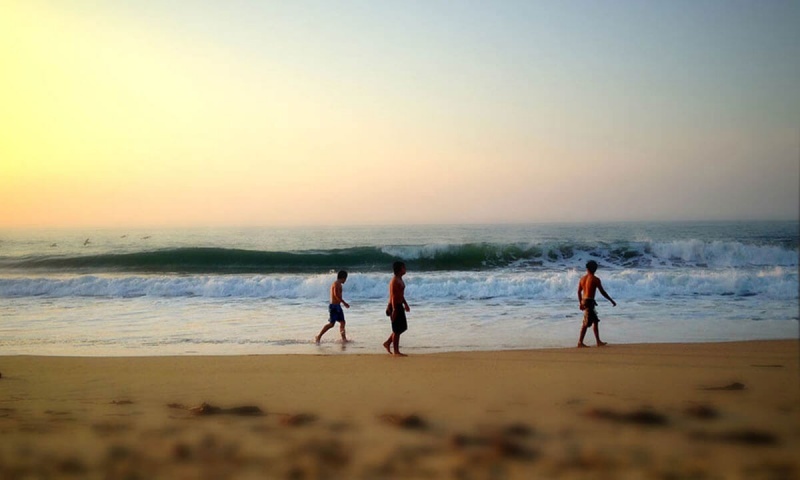 The beauty, tranquility and fabulous temperature of this charming place make it ideal for a good walking tour through its picturesque streets, and a stroll along its beautiful beach, especially at sunset. Between the months of December and April, you can enjoy the whale watching season, which is another of the attractions that amaze visitors to this region. 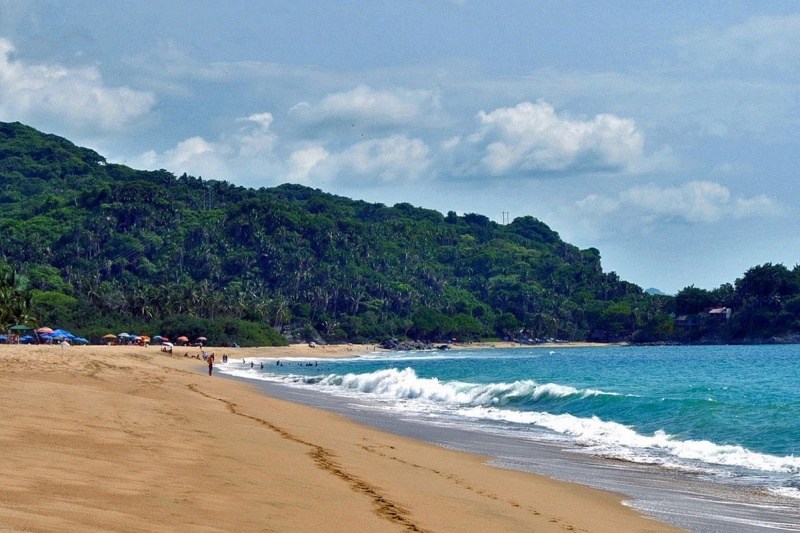 Amateur fishing, sports fishing, surfing and diving also feature as popular activities in San Pancho.